– a newly built premium motel situated in the heart of Paeroa. 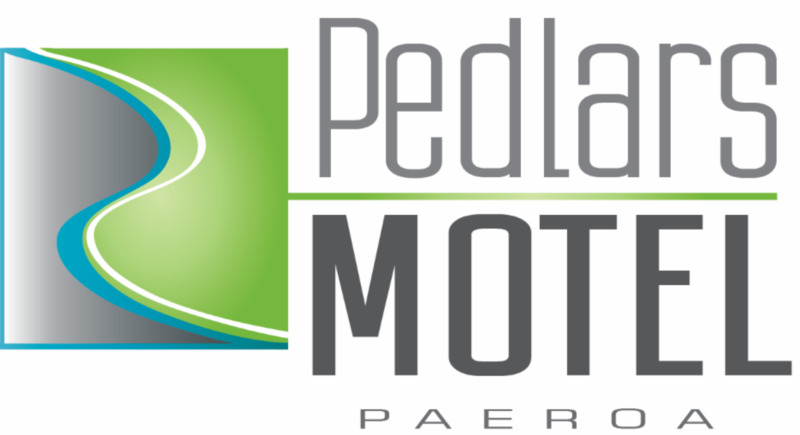 Pedlars Motel offers you first-rate lifestyle accommodation that is fit for purpose for the Hauraki Rail Trail. Take your choice from our generously furnished deluxe studios or our fully equipped family units. Discover the convenience and superior quality of Pedlars Motel.